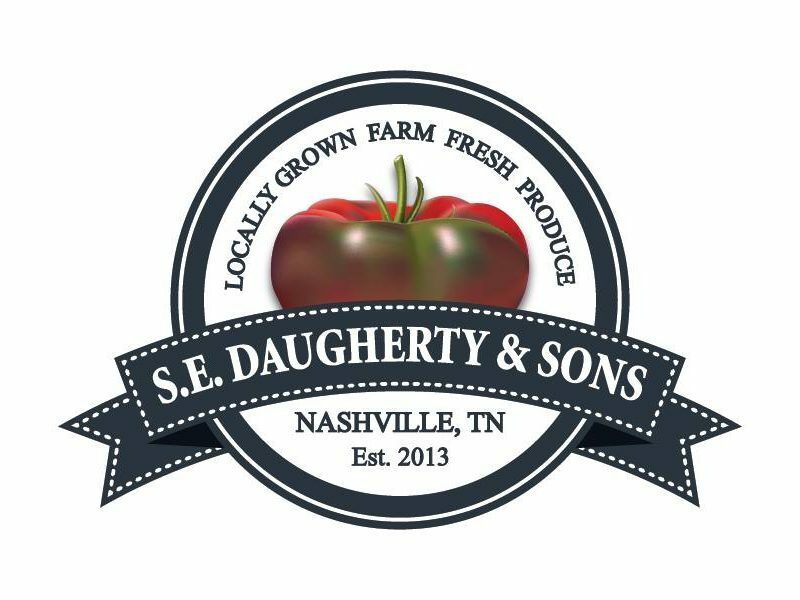 With a background in the health and wellness field, Shaun Daugherty, lead cultivator at S. E. Daugherty and Sons Farm, has made it his life’s mission to make good-tasting, good-for-you foods accessible to everyone. Back in the day, Shaun’s personal training clients would often discuss the need for quick and easy nutrition, or that they wanted to eat healthy, but the produce found at the grocery store lacked flavor and they would cover their salads and vegetables with not-so-healthy amounts of salt, sauces and dressings just to get them edible. In 2013, armed with his research, Fresh Juicery was born, which created non-pasteurized, fresh juices with whole vegetables and fruits that were not only good for you, but they tasted good. In his search for all the juicy ingredients, he found that produce sourced fresh from the grower created a much better tasting juice. With that, Shaun got to working in the dirt. He started growing what he could for the juices and any produce left over, his clients were more than happy to take off his hands. Shaun loved working outside so much that he sold the juice company in 2016 and became a full-time farmer, growing for his already established CSA and farm stand, farmer’s markets and local restaurants. 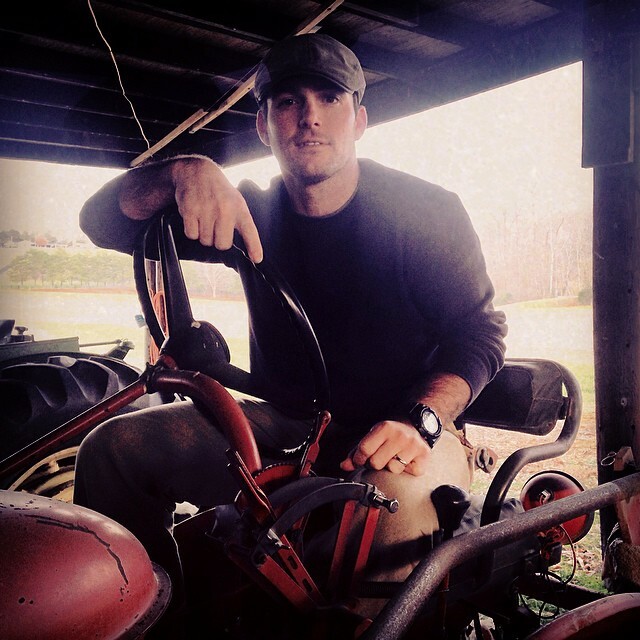 On the farm, Shaun, his family and his team work diligently to ensure the clean and natural production of seasonal fruits and vegetables so that you can eat it all straight from his Tennessee fields. His love of the soil and what it brings is evident in his produce. Now, he is locking arms with other small, like-minded farmers that grow for the love of it, providing tasty alternatives to what you may find at the grocery store. There is always a ton going on, so follow the farm on social media!